Rhode Island was one of the first states in the US, and certainly the Eastern US, to adopt medical marijuana legislation, and the results have been a huge net positive. The demand for medical marijuana in Rhode Island has far exceeded what the state anticipated, and as a result the specifics of how medical marijuana is distributed are still a bit murky. As the current law states now, growers of medical marijuana (also known as caregivers) cannot make a profit on their sales, while dispensaries can. This creates a bit of a rift between the supplier and seller, and many believe that it’s a) unfair, and b) encourages growers to sell directly to patients, without going through the legal process of selling only to registered dispensaries. Medical marijuana patients, who suffer from extreme pain, discomfort, or depression, need to have a better system for receiving their medicine, and growers are looking for a better business model that will make them more financially competitive within the boundaries set by the state. This is something that Rhode Island Governor Gina Raimondo wants to address head-on in new legislation with the state. Gov. Raimondo acknowledges that despite the system working as is, it can certainly work better, both for Rhode Island, and for its citizens. Since initially passing in 2006, Rhode Island’s medical marijuana program has seen a sharp increase in demand from registered patients. In fact, in the past seven months, the number of registered patients has gone up from 11,620 to 13,281. That’s an increase of around 14% in less than a year. That also means a lot of tax revenue for the state of Rhode Island. 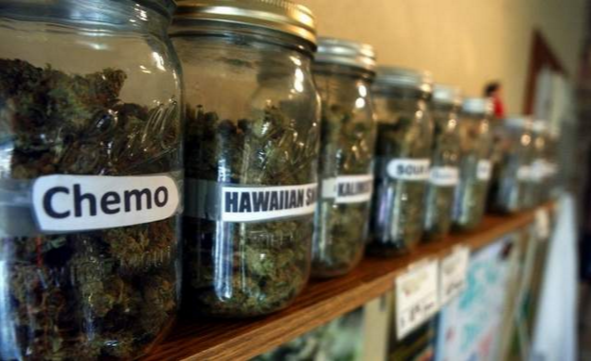 Currently, Rhode Island charges a 7% sales tax and a 4% surcharge to licensed dispensaries. This drives dispensary prices up, which in turn is felt by the consumer. On the other hand, caregivers’ status as “non-profit” allows them to forgo both fees, which incentivizes patients to buy directly from them, despite violating state laws. In other words, the way the current system is set up, dispensaries are getting cut out of a part of their market because they can’t compete with the prices that caregivers can offer. And that hurts both the state’s tax revenue, and the purchasing power of the end consumer, the medical marijuana patient. Governor Raimondo plans on changing this loophole by introducing new measures into the 2017 Rhode Island budget that would better regulate the actions of the growers (caregivers), limit the number of growers licensed by the state, and reduce the surcharge on the dispensaries from 4% to 3%. 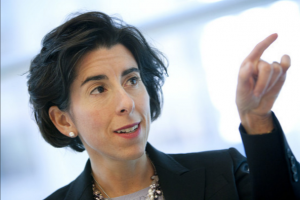 According to a recent interview in the Providence Journal, Raimondo stated, “It’s largely unregulated. You could go to the Health Department right now and apply to be a caregiver. If you don’t hear back after a certain number of days, you’re automatically granted your card”. The end goal for Raimondo, and Rhode Island, is to clamp down on loopholes to help boost business on the retail side of medical marijuana, which would make access more affordable to patients, while increasing overall tax revenue for the state. This regulation, however, is not without opposition, especially from the current growers. Many caregivers believe that more regulation may stymie competition, and give dispensaries a competitive advantage in partnering up with only a few growers in the state. This remains to be seen, as neither the state, nor its licensed growers, have a plan in place to meet what appears to be a rapidly growing demand. One thing’s for certain though, the current regulations need improvement, in order for Rhode Island to move ahead with a proactive plan for the future. 11th State Consultations was formed to serve Rhode Island’s current and future Medical Marijuana Card holders. Our goal is to continually educate others of the amazing medicinal uses of cannabis through educational campaigns along with keeping all members of the community updated with the current status of the Rhode Island Medical Marijuana program. We also hope to assist all those who qualify for the program and wish to enter. Copyright 2019 11th State Consultations LLC | 11th State Consultations LTD. helps its customers to understand available programs and, where appropriate, schedules convenient consultations with an independent medical professional. 11th State Consultations LTD. does not practice medicine, is not a health care facility, and is not regulated nor endorsed by the Rhode Island Department of Health or any other state agency. 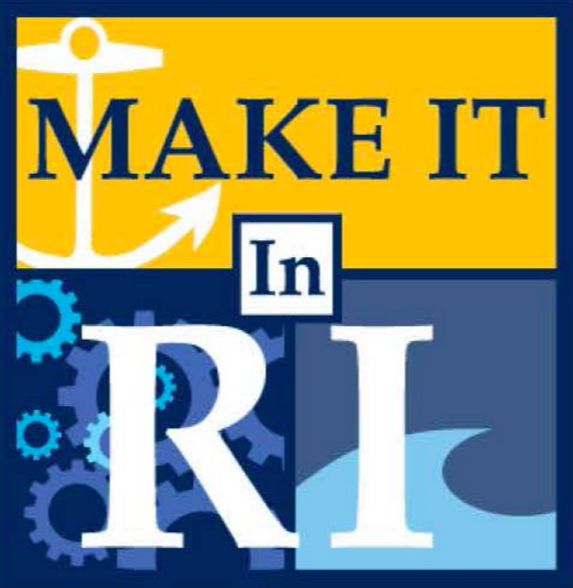 Call Now to see a Rhode Island Marijuana Doctor and receive your RI Medical Marijuana Card!